WHERE TO GO IN JORDAN? 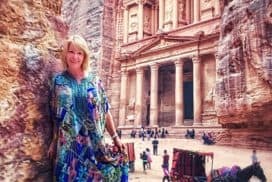 Where to go in Jordan – My Solo trip to a magical land! There are plenty of websites ticking off fantastic tourist sites in Jordan. However, before my trip … Continue reading Where to go in Jordan – My Solo trip to a magical land!